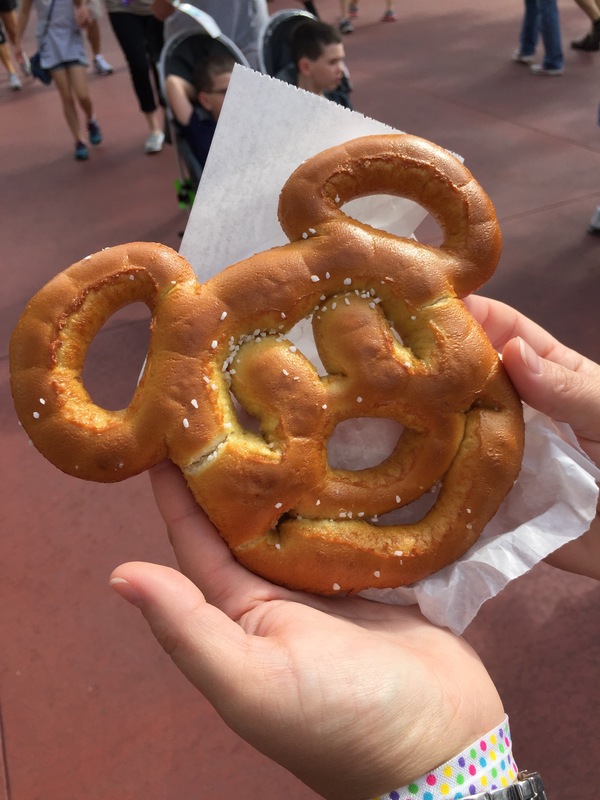 Posted on November 17, 2014, in American, Junk Food, Snacks, Theme Park and tagged Disney, Florida, Magic Kingdom, Orlando, Walt Disney World. Bookmark the permalink. Leave a Comment.